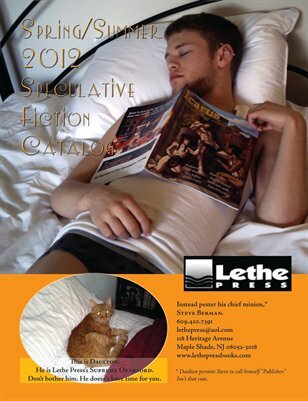 Since 2001, Lethe Press has offered readers quality gay novels, anthologies, and works of non-fiction. 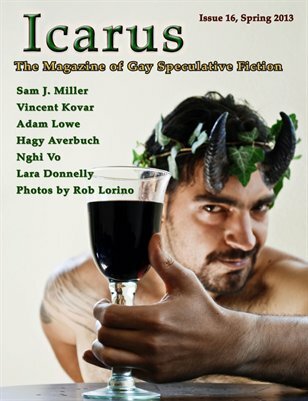 Our specialty happens to be queer speculative fiction, which is why we publish ICARUS. Where else will you find under one cover such talented authors as Hal Duncan, Alex Jeffers or Tanith Lee? 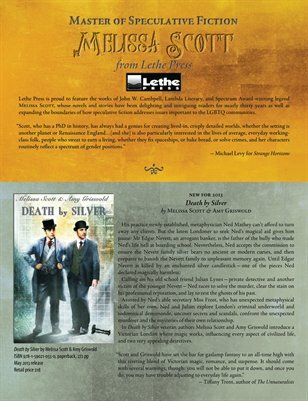 And if you enjoy reading our magazines then you should check out the annual WILDE STORIES series. 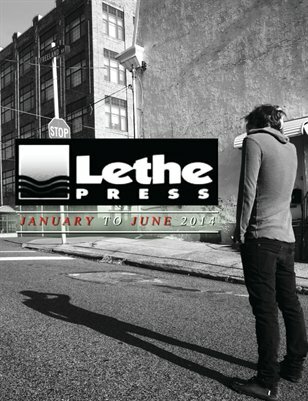 The Jan to June 2014 book catalog from Lethe Press is now available. New gay romances, tales of adventure and the fantastical, are coming soon! 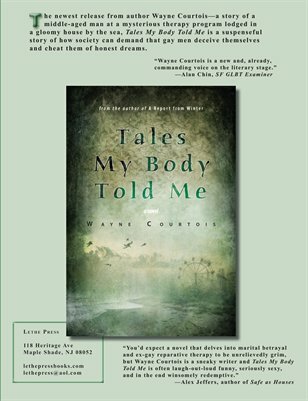 What new erotica titles dis Lethe publishing in the first half of 2014? 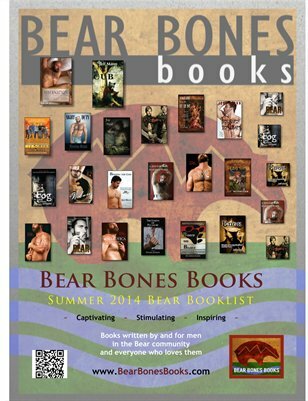 This catalog has all this and more--such as our acclaimed backlist. Print + Digital: $0.99 Digital: Free! 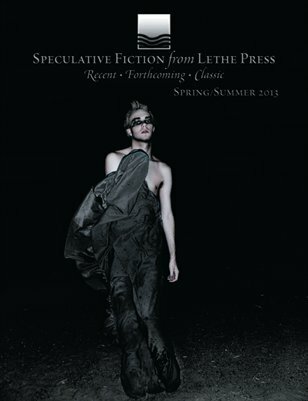 All the exciting fantasy, science-fiction and horror releases for Spring and Summer 2012 from Lethe Press.